The Seal Shield keyboard is the original, medical grade, dishwasher safe, antimicrobial keyboard used by hospitals worldwide. The Seal Shield keyboard starts with patent pending electronic IP68 waterproofing technology. Electronic components are sealed in a watertight housing safely tucked into this award-winning keyboard solution. 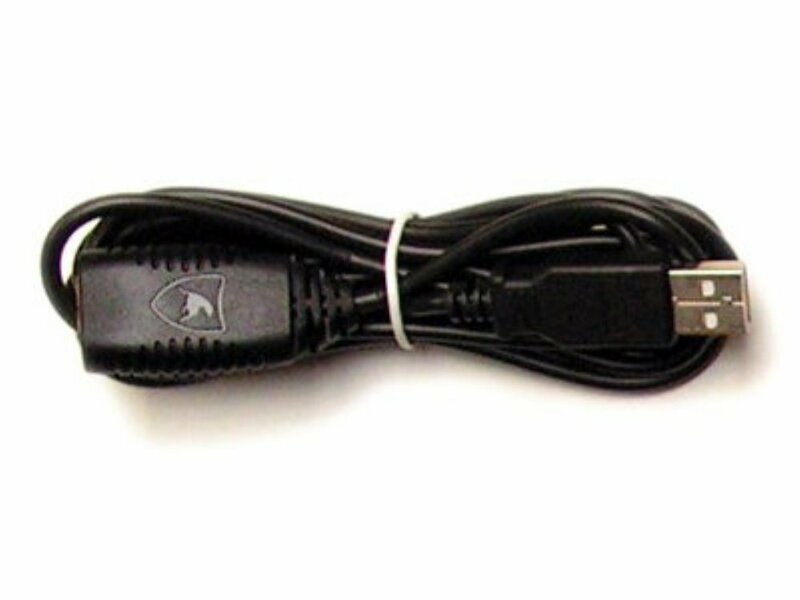 The Seal Shield keyboard features Silver Seal technology for antimicrobial product protection, a Gold-plated USB connector and the exclusive Seal Cap protects the cable connector when the keyboard is being washed. 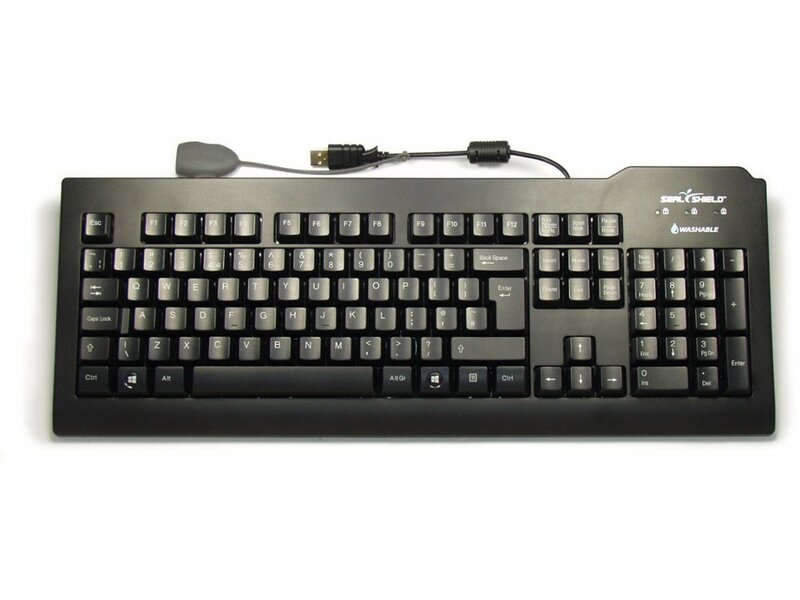 Great keyboards, easy to install, a great addition to the surgeries and comply to HTM-01-05. fast delivery and great price. Great service, fast delivery and great product! Well built keyboard with full IBM style keys with full travel. A lot better to type on than my previous Logitech K310. Recommended.